So you want to get slim. You want to cut down on all those embarrassing pounds but do not know how to get slim? Shedding weight is awesome, but before you set yourself on that journey, need to understand what you really mean by getting slim. It is vital that you have a picture-perfect idea about what you have in mind so that you can set a clearly realistic goal. First and foremost, determine your body type and choose a realistic role model. There are various body type calculators out there on the internet. Keep body fat percentage in loop. Make sure that you maintain a healthy level of body fat. you dont want to have too little or too much body fat. Balance is essential. Just like the body type calculators, there are various body-fat calculators out there. Calculate your ideal weight based on your body type. Strike a calorie deficit by reducing your caloric intake by 15 – 20% below what you normally need to maintain your weight. You can make use of the calorie calculator to find out your calorie needs. You will have to eliminate most junk food from your diet and take as less calories as possible. Zig-zag calorie intake! This is also known as calorie rotation. Alter your calorie intake every few days. For instance, you can have 3 low calorie days followed by 1 higher calorie day. This will put your body in a guessing state, avoiding weight loss plateaus and recuding the likelihood of cheat meals. Take 5 – 6 small meals throughout the day instead of 2-3 big ones to keep your metabolism high and to avoid cheating. Cardiovascular exercise are one of the most important factors in your slimming journey. If you want to get skinny and toned you have to work out. Exercise will increase the calorie deficit you have created through diet to increase weight loss and also creates a better toned body. Dieting helps you throw away excess fat, but it does not create a good looking body, For that, work out my friends! To get skinny and look great you need to bring resistance training into your life. Dieting usually causes loss of muscle mass, which worsens metabolism. Therefore, resistance training will help stave off the loss of muscle that usually occurs and it will also help increase metabolism. Additionally, if you lose muscle mass, it is highly likely that you will look skinny fat and suffer with cellulite. Now thats not good at all! It is muscle that gives the body a beautiful look! Run friend, Run! Running is one of the greatest ways to get skinny, fit and amazing. It is a guaranteed way to get skinny quick. Check out the beginners running program. Add HIIT (high-intensity interval training) to your exercise routine. This is one of the quickest ways to lose overall body fat. It works like magic. HIIT involves short sessions of intense exercise separated by short periods of rest. One HIIT routine only lasts about 20 minutes. Not that hard, or is it? 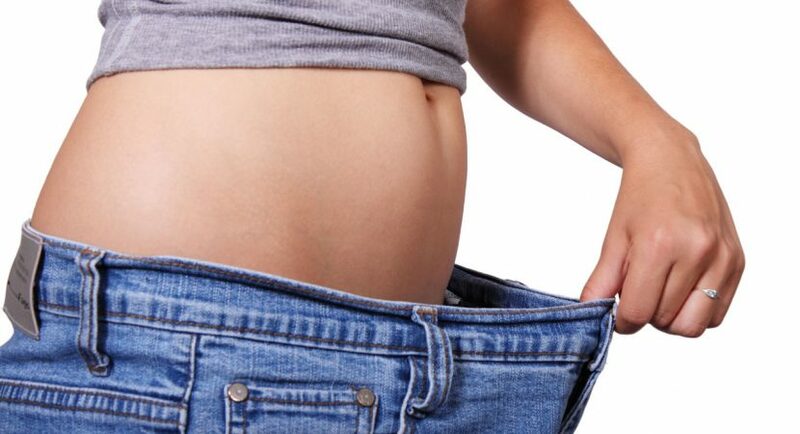 I hope our methods will help you get slimmer, healthier and better looking. Do let us know how your slimming journey goes!